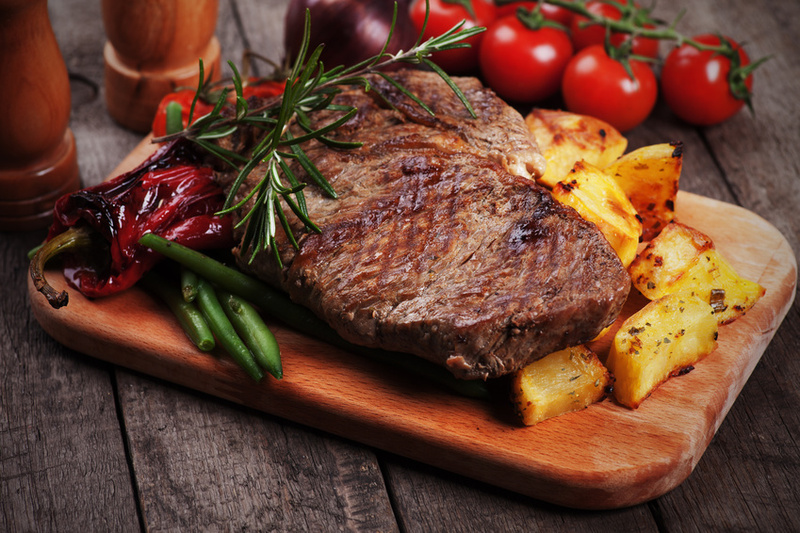 From Appetizers to Salads, Burgers to Steaks... Interlachen Inn has a full Menu to please any appetite!!! Enjoy your favorite tunes with our live music! Reserve a table to celebrate any occasion from Birthdays to Anniversaries, to any Special Occasions! 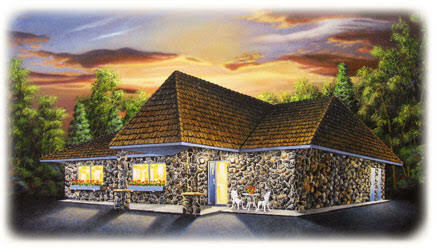 Welcome to “Interlachen Inn.” Please come in and meet the owners Greg and Gayle Haanen. Both Greg and Gayle were born and raised in Alexandria, met in Minneapolis and are hoping to retire “back home” in the future. In the meantime, Greg is working in the Twin Cities in the print advertising business while Gayle is running Interlachen Inn in Alexandria. Gayle has been in the hospitality business most of her life, from Hotel Sales Director, owning a restaurant to food sales. We are known for our Great Staff, Entertainment, Hand Cut and Aged Steaks, Pan-Fried Walleye, Green Olive Burgers, Homemade Chips, Bloody Mary’s, Ice Cream Drinks. 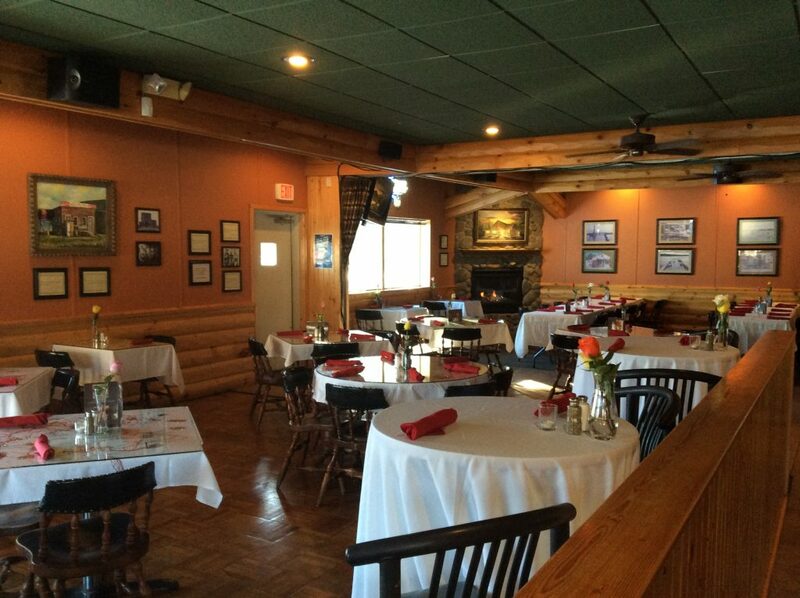 Interlachen can accommodate 100 plus people for dining or private parties. 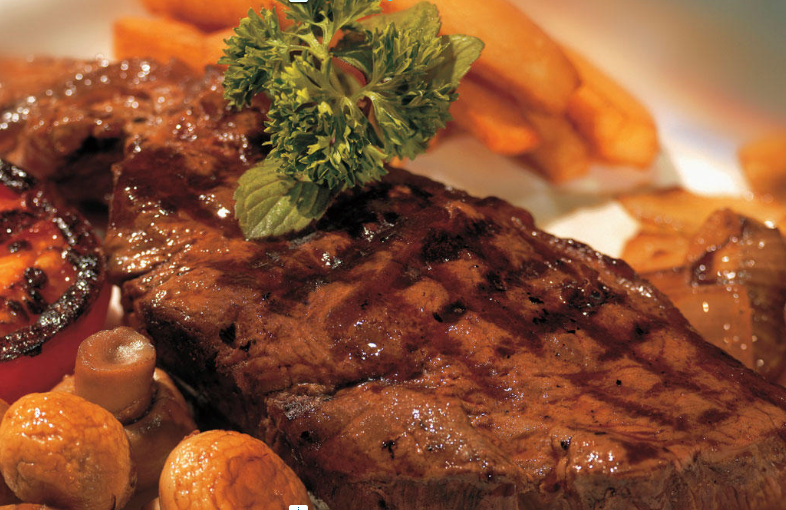 We are pleased to offer” Great food and drinks in a casual atmosphere. Enjoy our great selection of appetizers. From homemade chips to spanakopita! Our burgers are one-third pound, cooked to medium well unless otherwise requested. 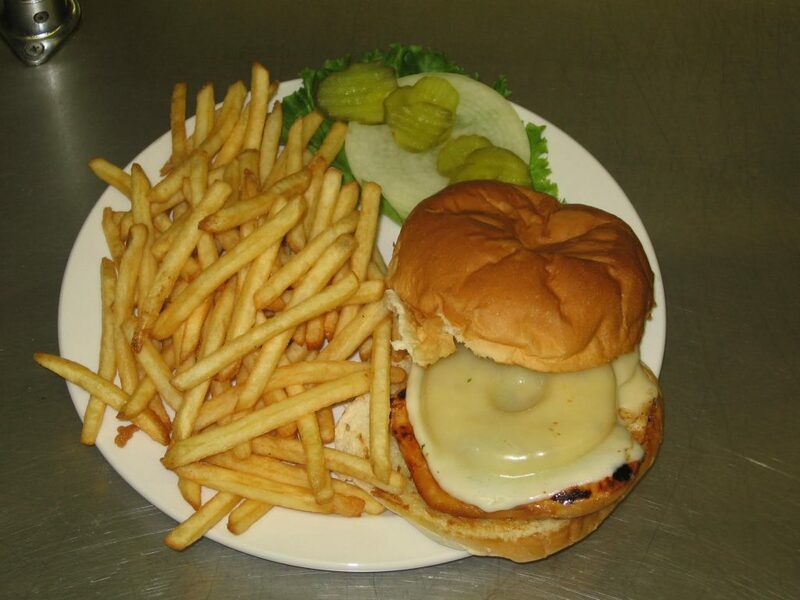 Burgers and sandwiches are served with the choice of French fries, coleslaw, cottage cheese, homemade potato chips, or cup of soup. Pasta includes coice of house salad, soup or coleslaw and dinner roll. 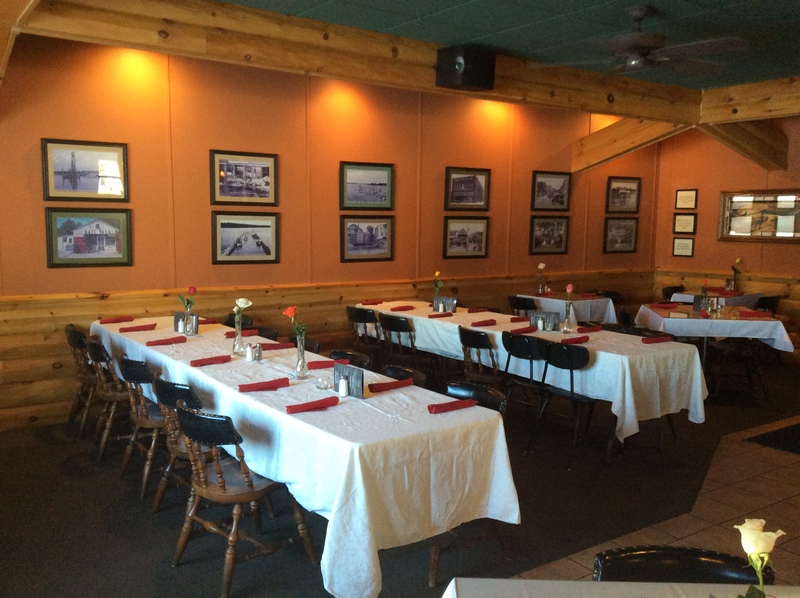 Call us for reservations or to set up a special event! 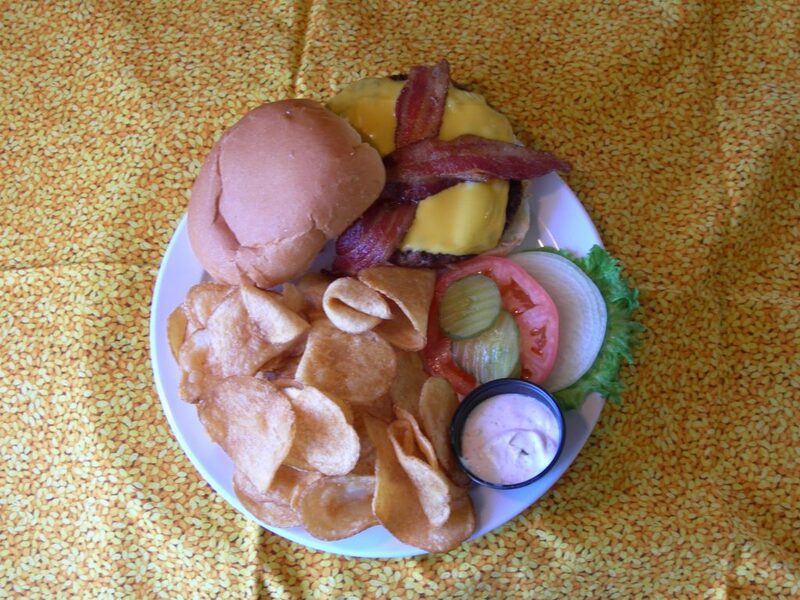 From Appetizers to Salads, Burgers to Steaks... Interlachen Inn has a full Menu to please any appetite!!! Enjoy your favorite tunes with our live music. Reserve a table to celebrate any occasion from Birthdays to Anniversaries, to any Special Occasions!